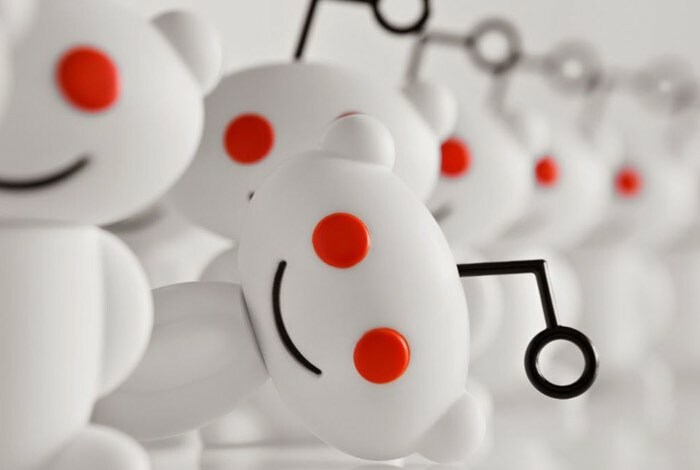 Reddit has this week rolled out a new update to its site which now allows those interested to embed Reddit posts into other websites in a similar way to how you embed Twitter and Facebook messages and pages. The new Reddit embedding capabilities allows websites to include live Reddit content directly in their articles, removing the need to use screenshots quotes. Reddit’s head of journalism and media Mark Luckie explains. The great thing about Reddit content is that it’s usually longer, it’s more insightful, more in-depth than you’ll see on other social platforms. – You’re going to get a more robust conversation. Last month Reddit also launched Official applications for iOS and Android making it even easier to stay up-to-date on your favourite threads. Watch the video below to learn more about what you can expect from the latest mobile application from Reddit if you haven’t already downloaded it. Get the latest and newest news, trends, and memes on the Internet first on Reddit. Best of all, you get to decide what’s worthy: Top content rises thanks to your upvotes. Redditors connect over the unique issues and topics that matter to them. Threaded comments make it easier to join and read comments, and an improved inbox means you can see messages sent directly to you, your comment history, post replies, and comments on your posts. Jump over to the official Reddit website for links and more information.